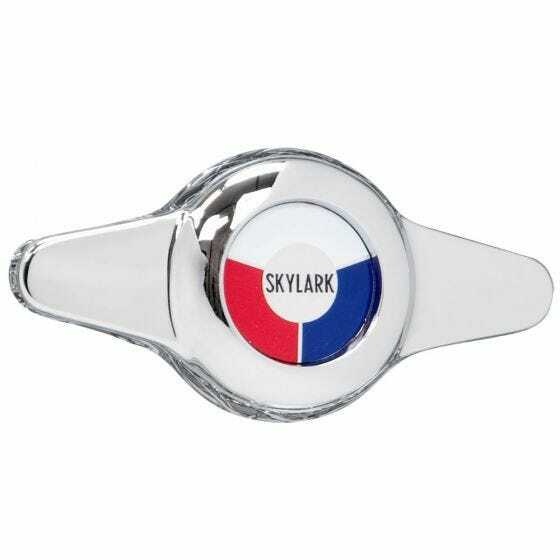 This is a Buick Skylark 2 Bar Spinner cap for Buick wire wheels. Dress your classic Buick wire wheels with this spinner center cap to complete the package. This is an excellent accessory for our premium stainless steel spoked Buick Skylark wire wheels. How is this part mounted to the wheel? Pictures or a description of mounting hardware (if any is included at all???) would be extremely helpful. The cap snaps into the wheel it is designed for and is held in by spring loaded friction plates. It is not intended for use on rims other than the Buick Skylark.